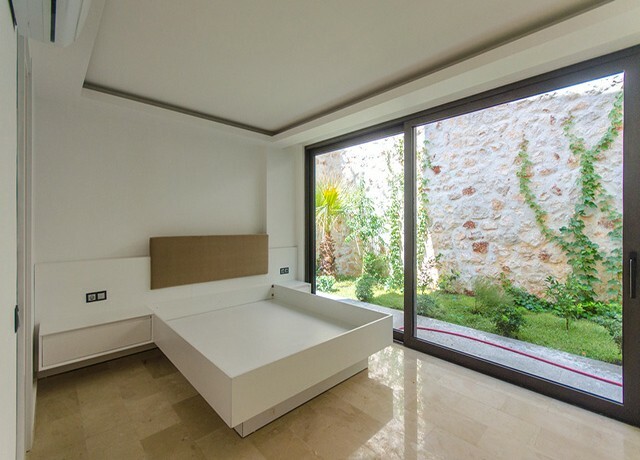 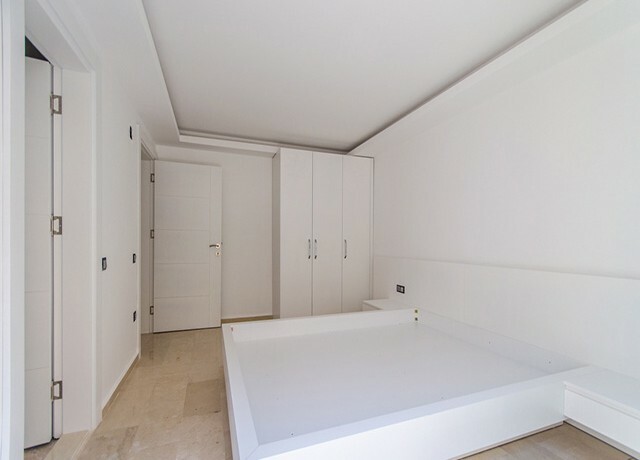 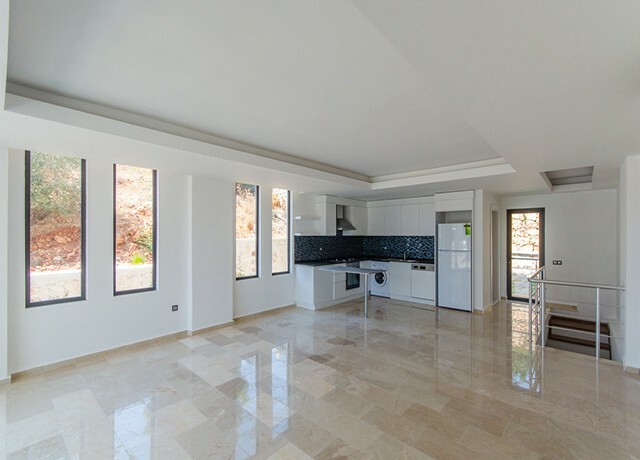 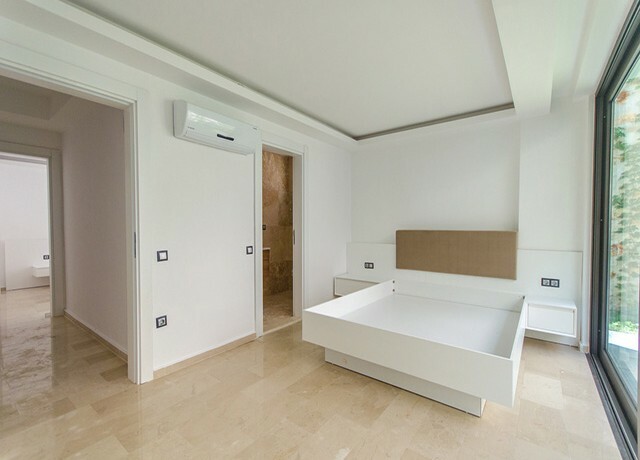 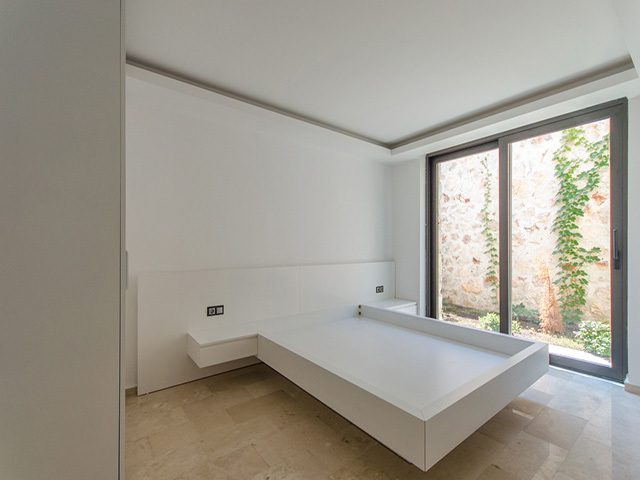 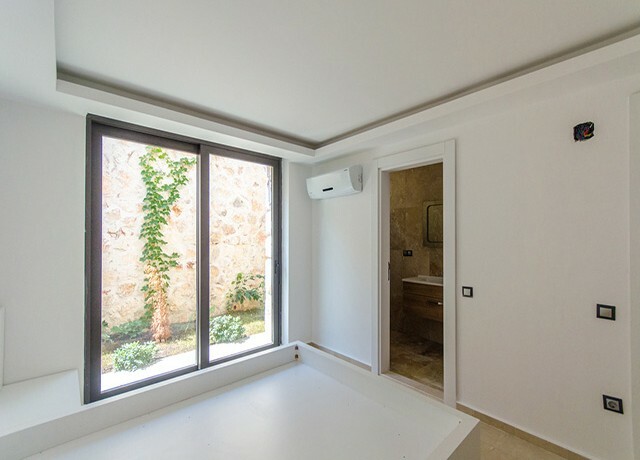 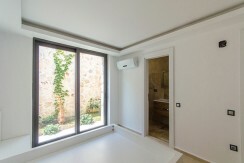 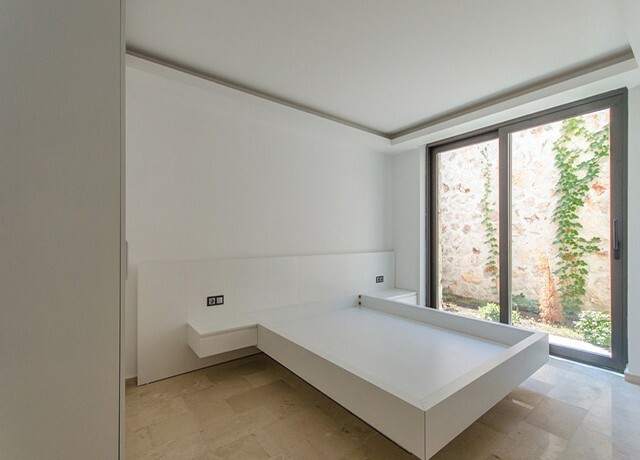 This is a lovely brand new part furnished 3 bedroom apartment with large sun terrace and swimming pool is located in Kalkan.The project is finished in May,2016. 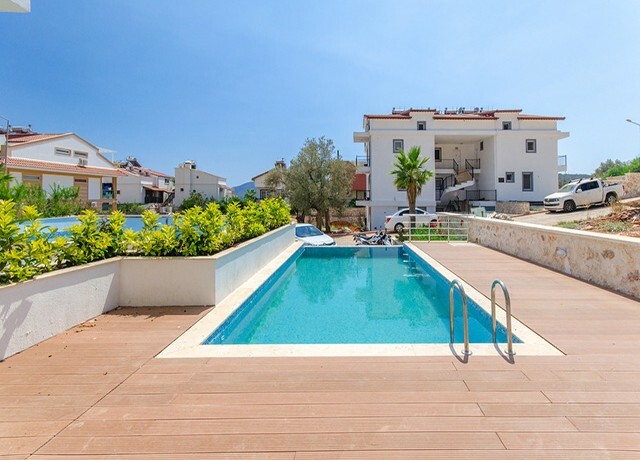 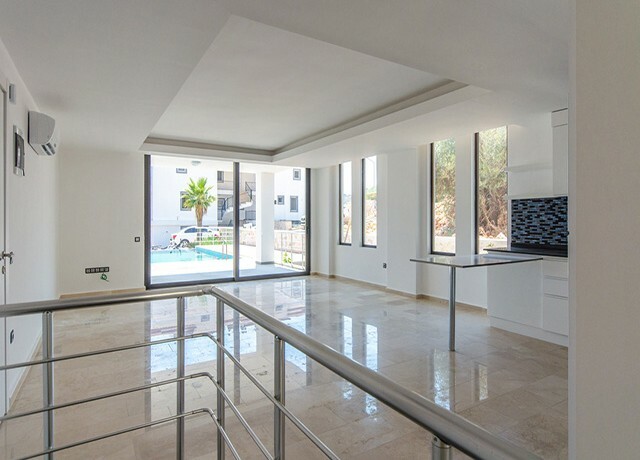 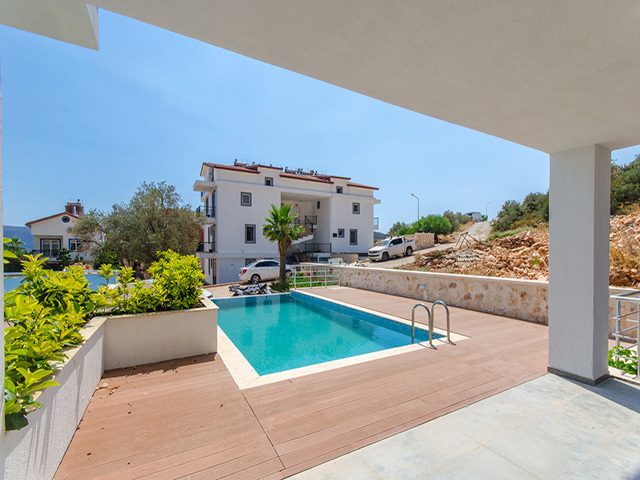 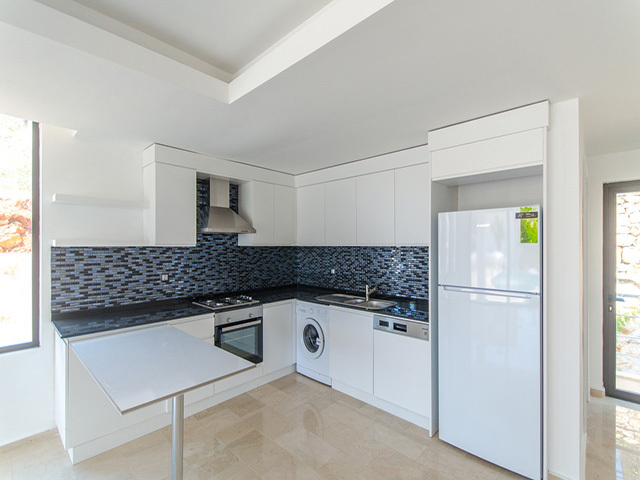 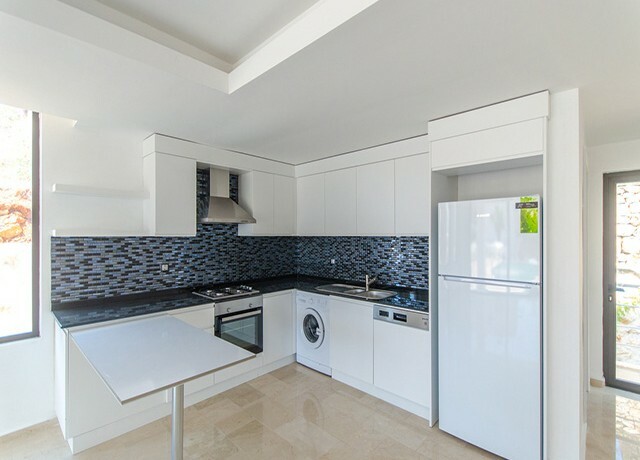 The property comprises of an open planned kitchen which is fully fitted and equipped with all white goods and appliances, the work tops are finished in granite,the spacious marbled living area which leads out to the sun terrace and swimming pool.The apartment has own swimming pool. 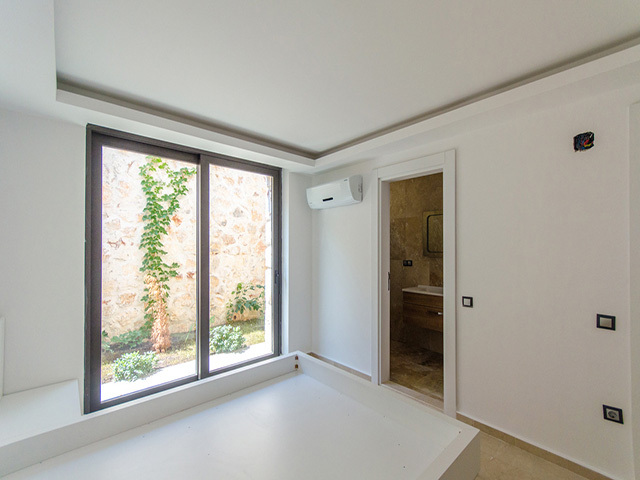 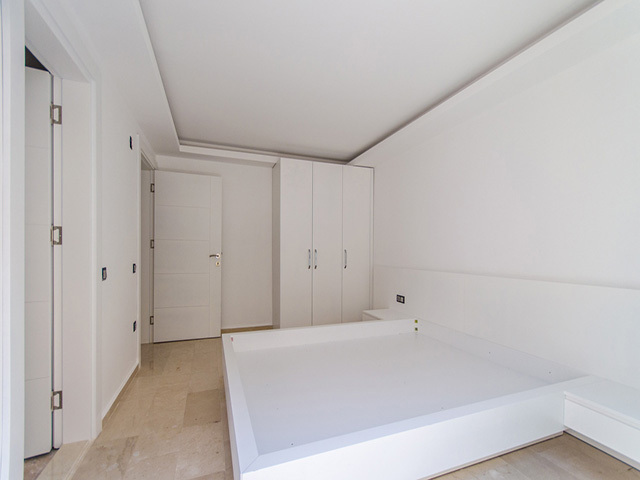 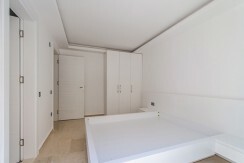 There are 3 large bedrooms all with plenty of wardrobe space and private balconies. 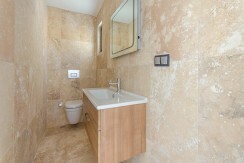 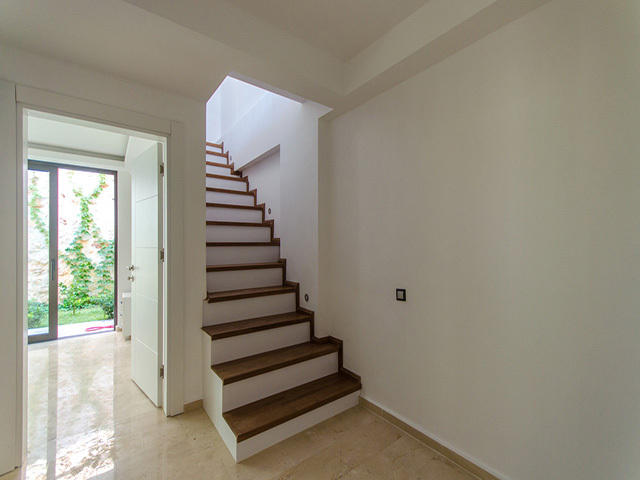 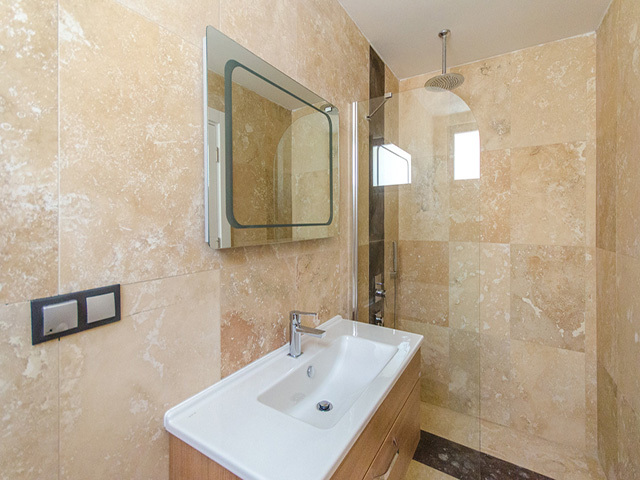 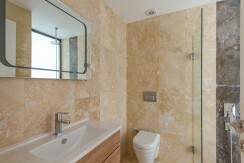 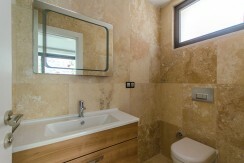 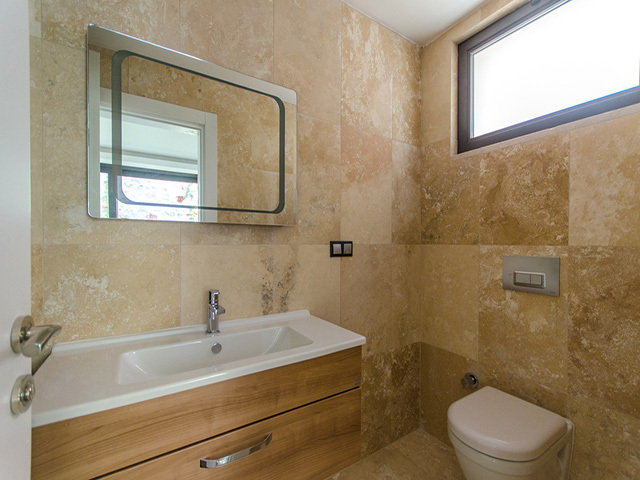 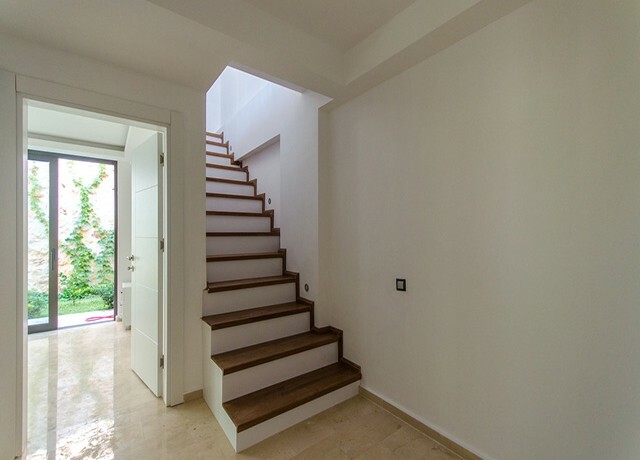 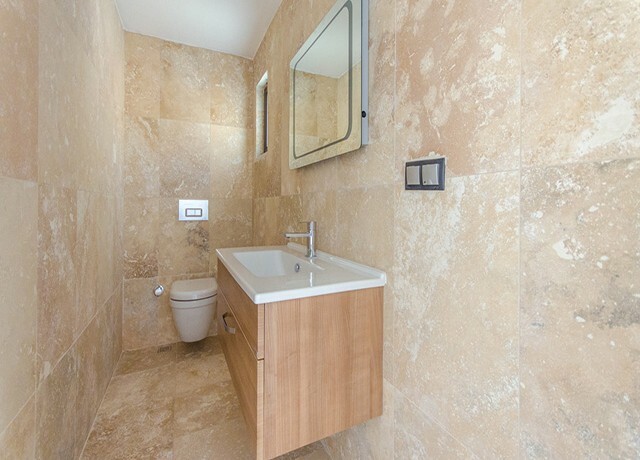 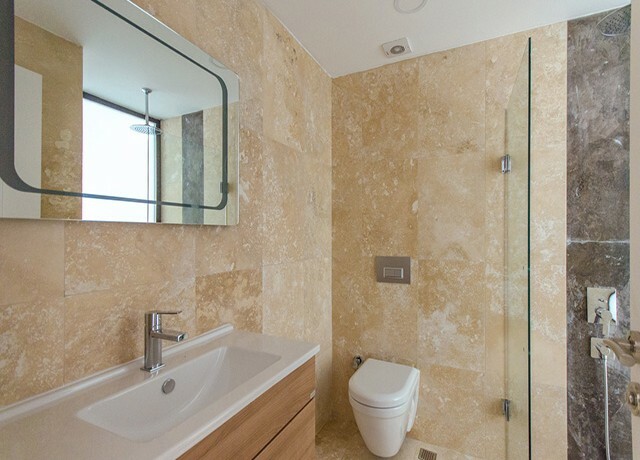 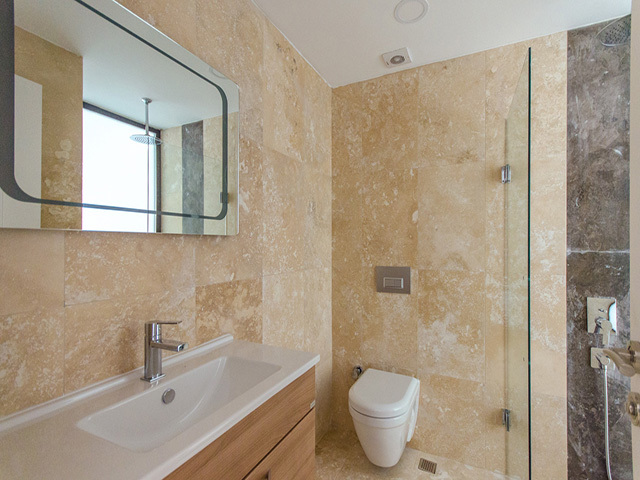 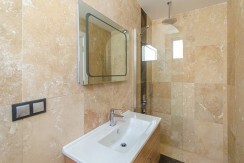 There is marble flooring throughout the property what makes it a high class one. 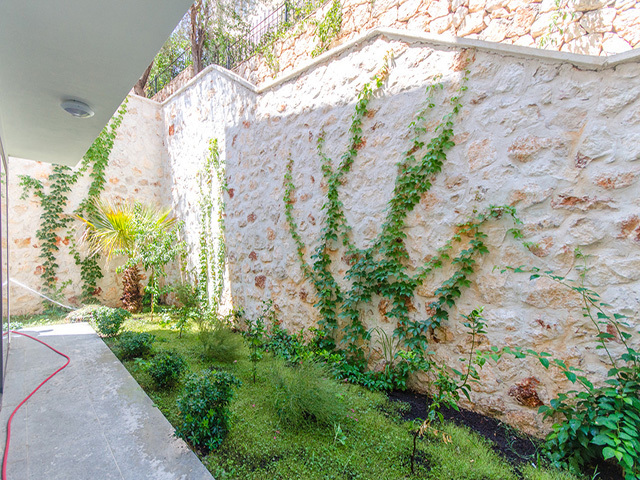 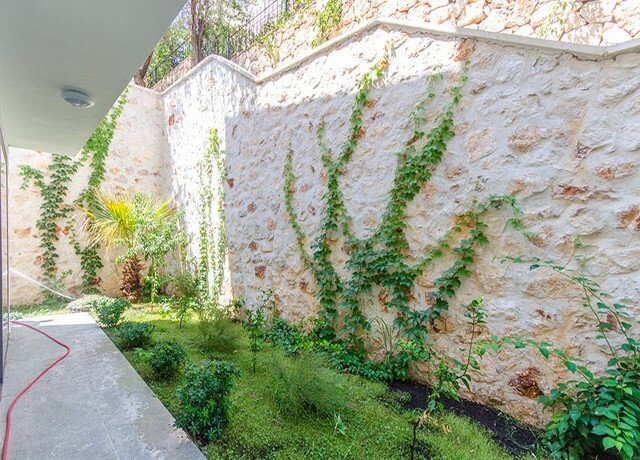 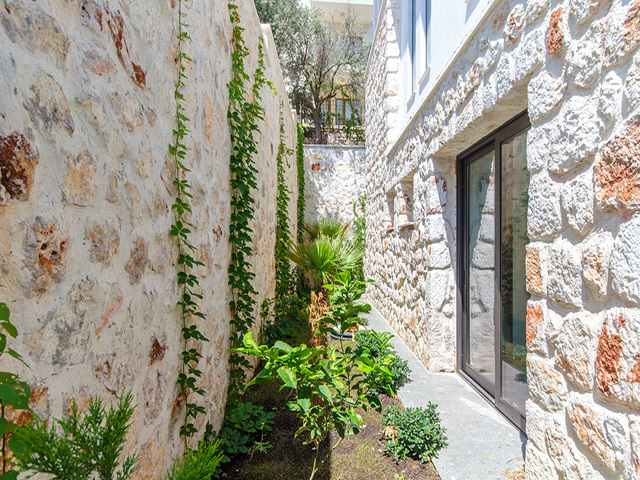 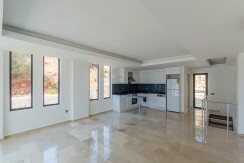 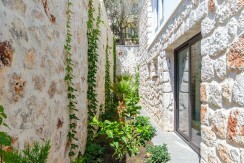 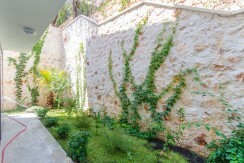 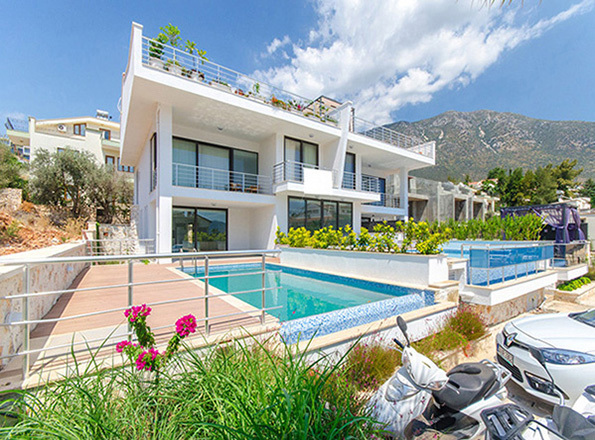 Situated in Kalkan just in 5 minutes walking distance to town centre where you will find all local amenities,which make the property priveleged in terms of rental opportunity.